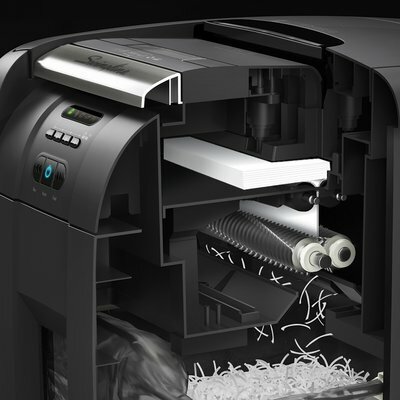 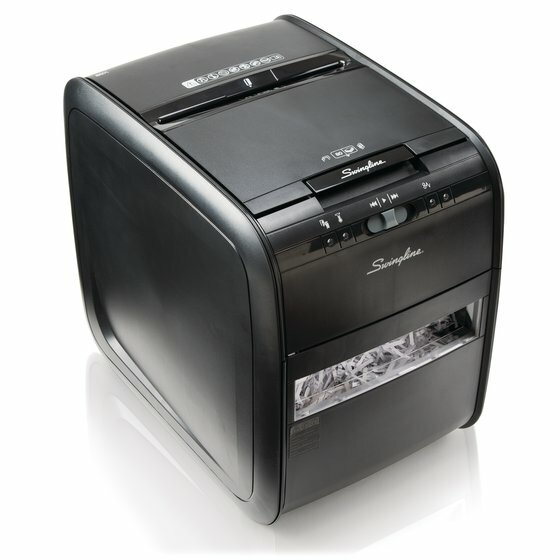 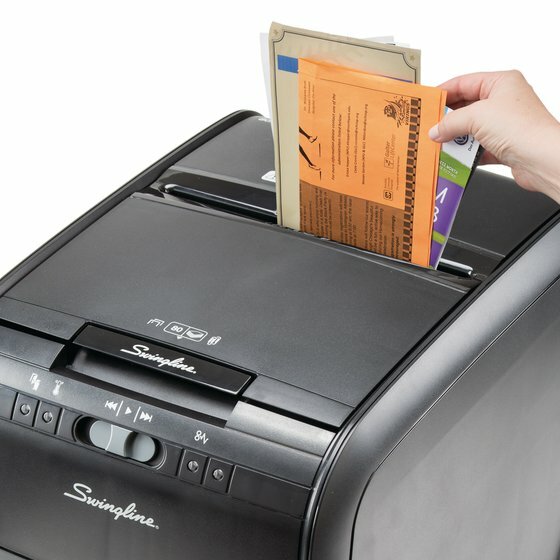 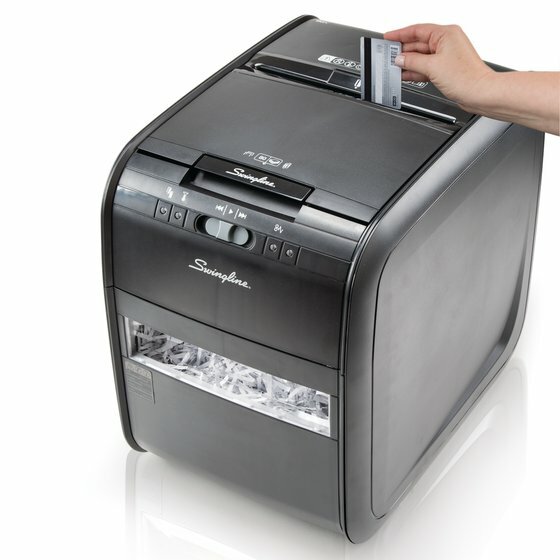 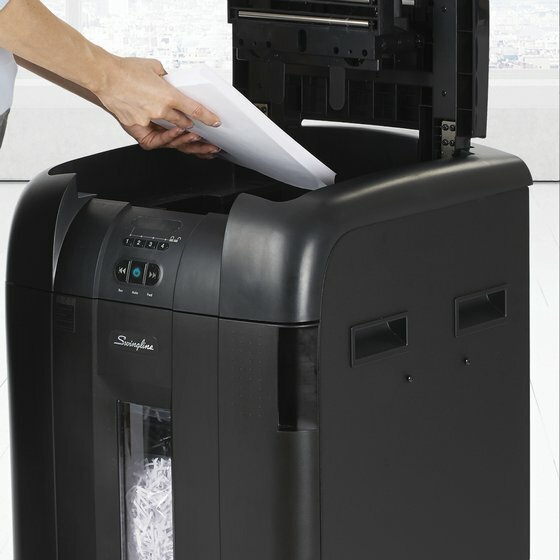 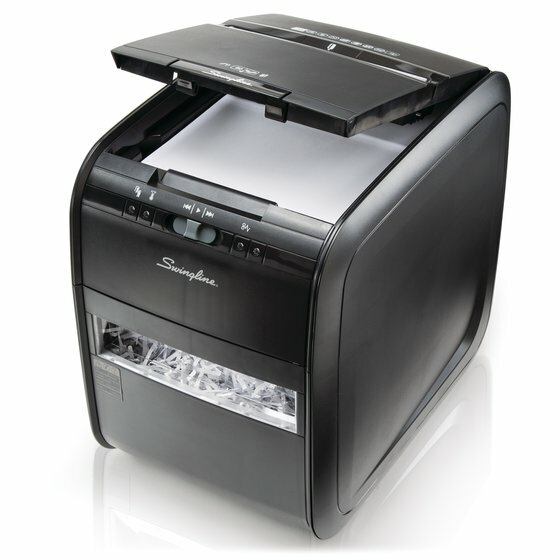 Shred with speed using the auto feed 80X from Swingline - America's #1 Selling Brand in Auto Feed Shredders. 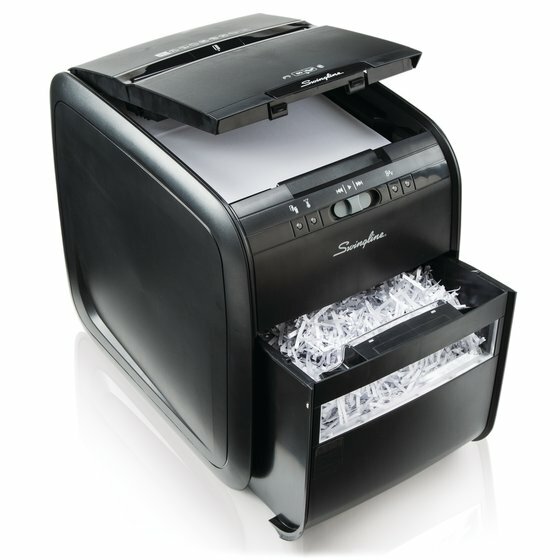 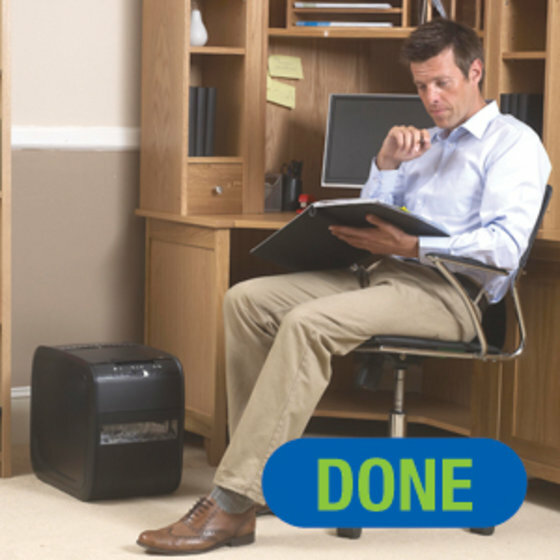 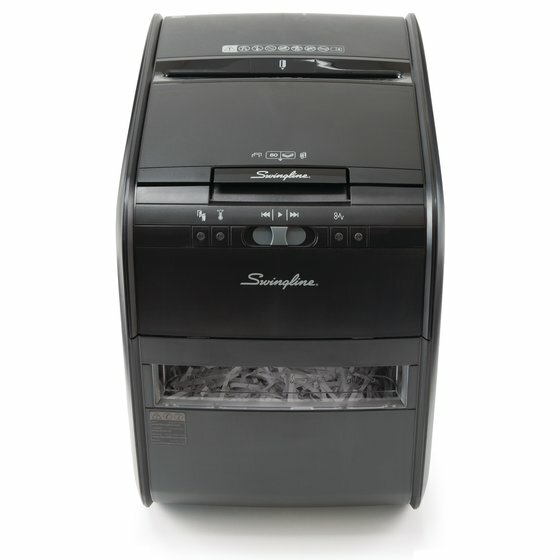 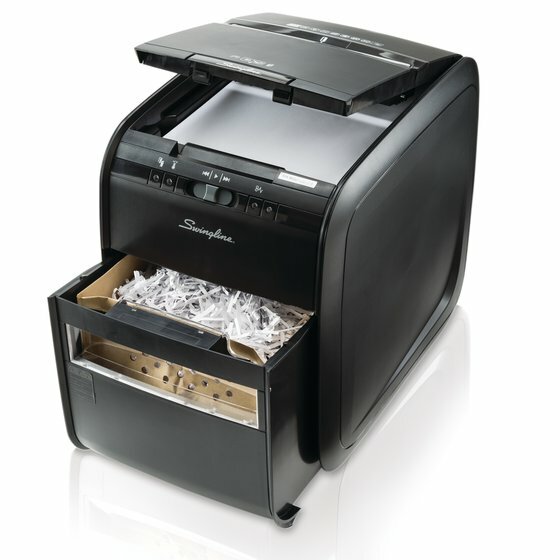 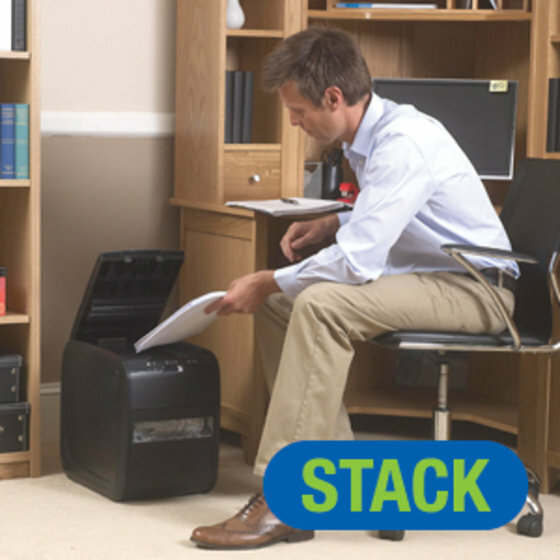 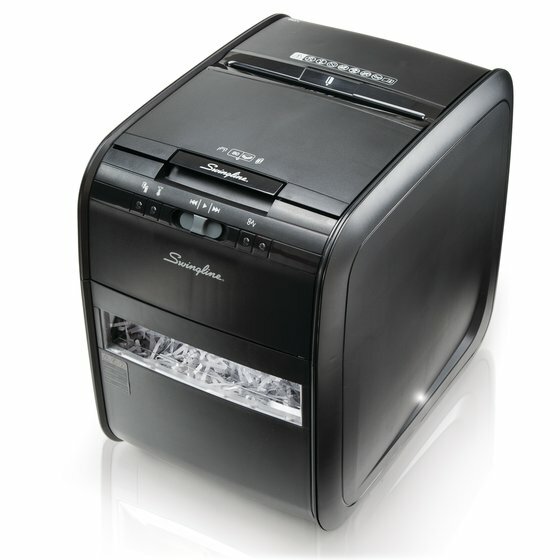 This cross-cut shredder is perfect for home or office use and shreds up to 80 sheets automatically. 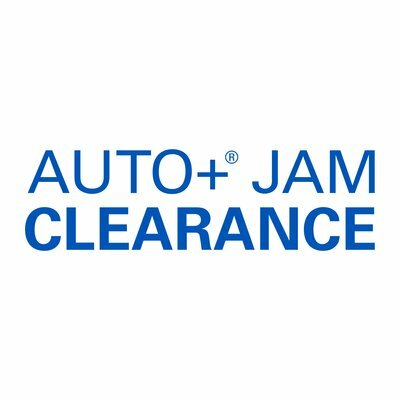 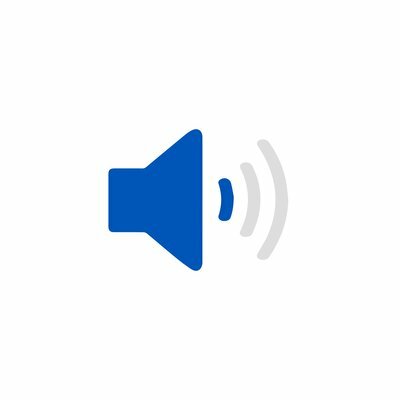 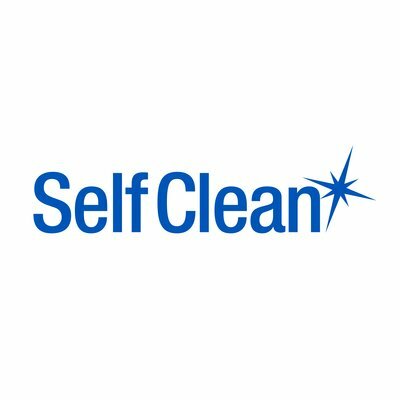 Stack, shut, and done auto feed usage with Intelligent Auto+® Jam Clearance helps increase your productivity. 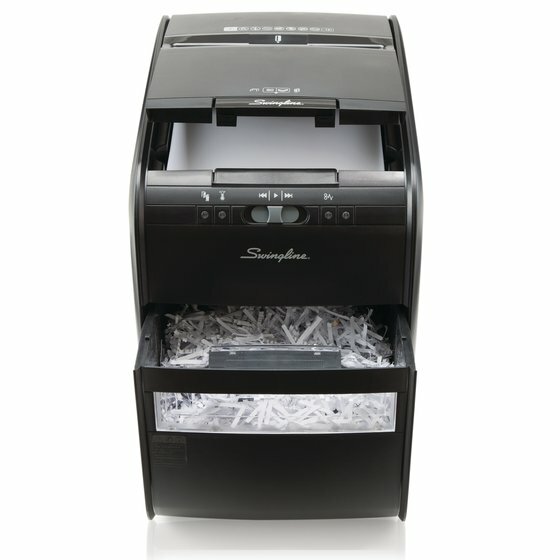 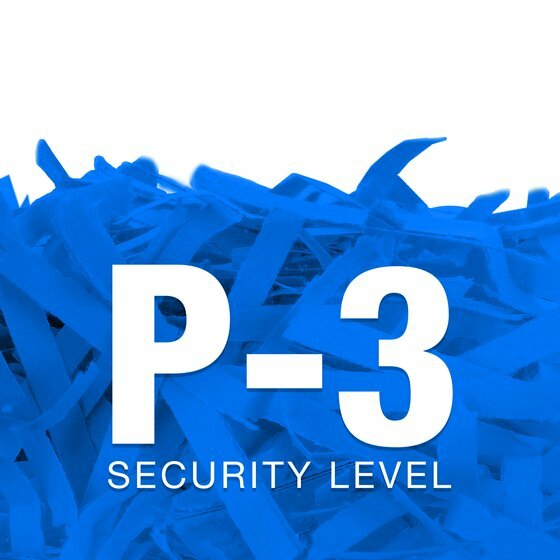 Cross cut style shreds general data with P-3 security level. 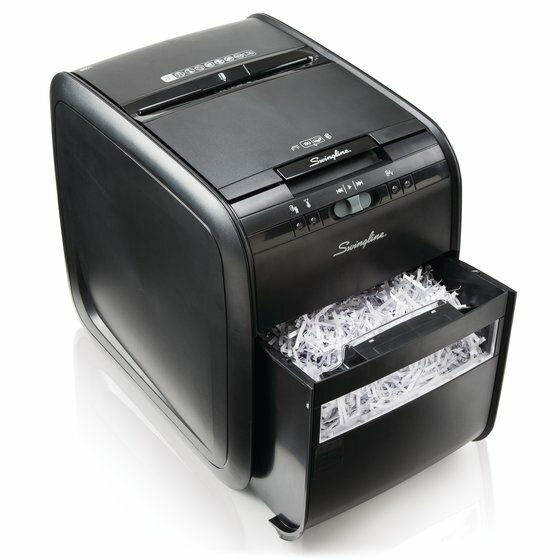 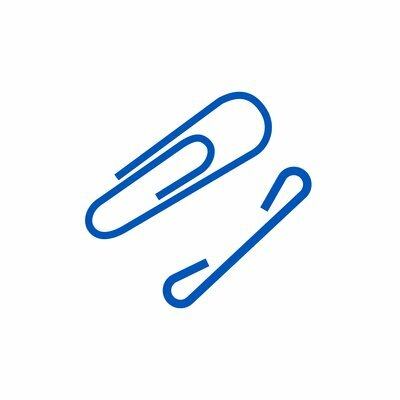 Easily shred stacks of paper with staples or paper clips on them.